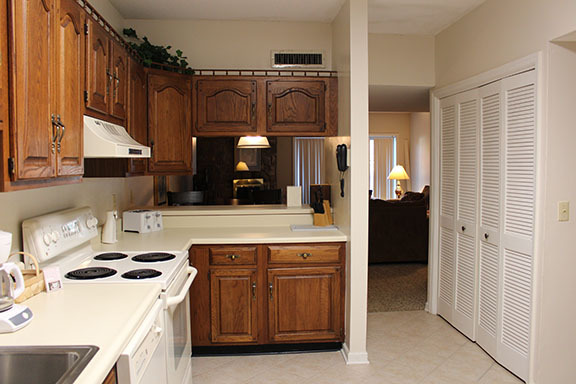 This Elegant yet Cozy Condo is Ideal for your Smoky Mountain Vacation! 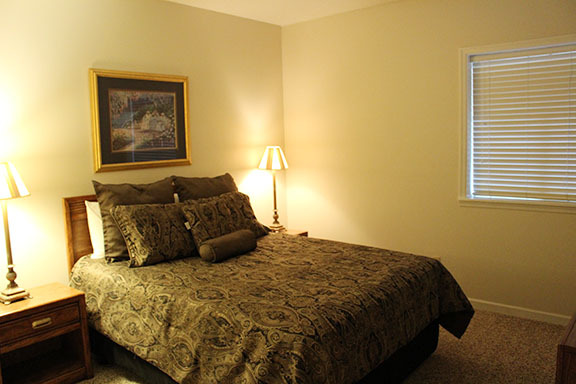 Located within walking distance to downtown Gatlinburg. 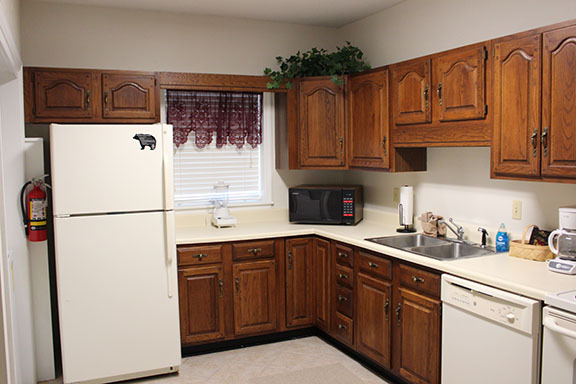 With a fully furnished kitchen, you can prepare an entire meal or just share snacks with your family! 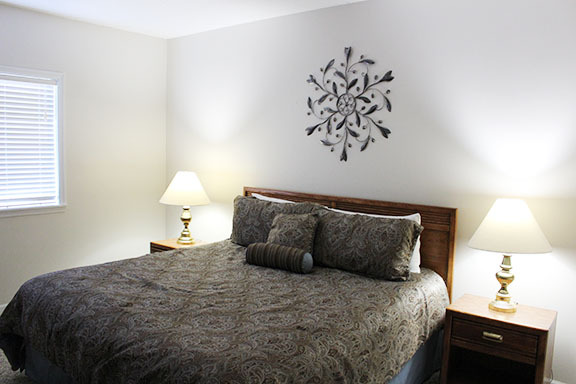 This unit has a master suite, a queen guest bedroom and a queen sleeper sofa ideal for a family of six. 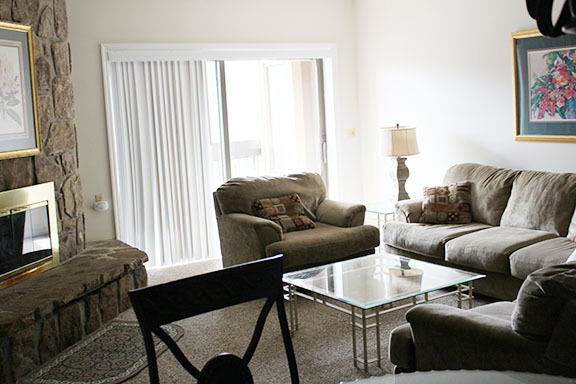 Enjoy the relaxing wood burning fireplace, and your private balcony for those early morning “coffee talks”! Come on in, kick your shoes off, and enjoy your Smoky Mountain vacation with your family!